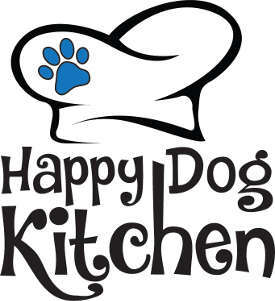 Happy Dog Kitchen was legally established in March 2017 by sisters Beth and Cheryl Staley. 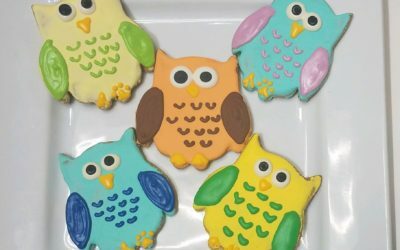 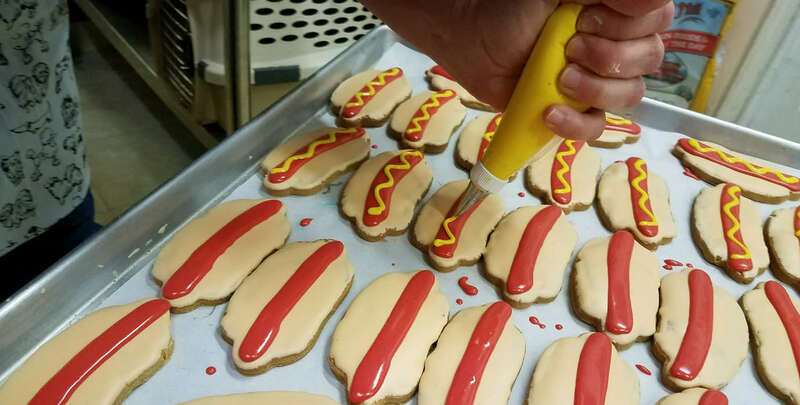 Happy Dog Barkery had been baking fresh treats in their store since April 2004 and after expanding into the wholesale dog treat market, we decided to break off the kitchen into its own entity to better serve our wholesale customers. 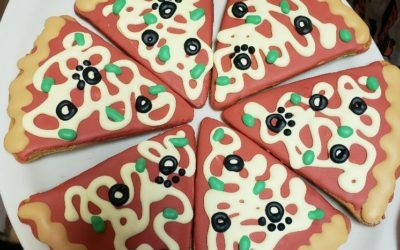 We offer bulk and decorated treats, made in our Illinois kitchen to independent specialty retailers. 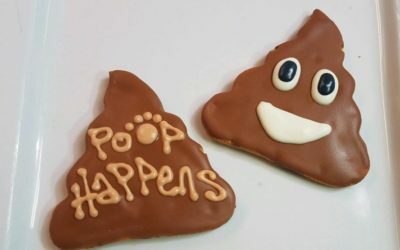 Sign-up below to get access to our wholesale offerings.